We are respected landscape gardeners in Carlisle and SW Scotland. 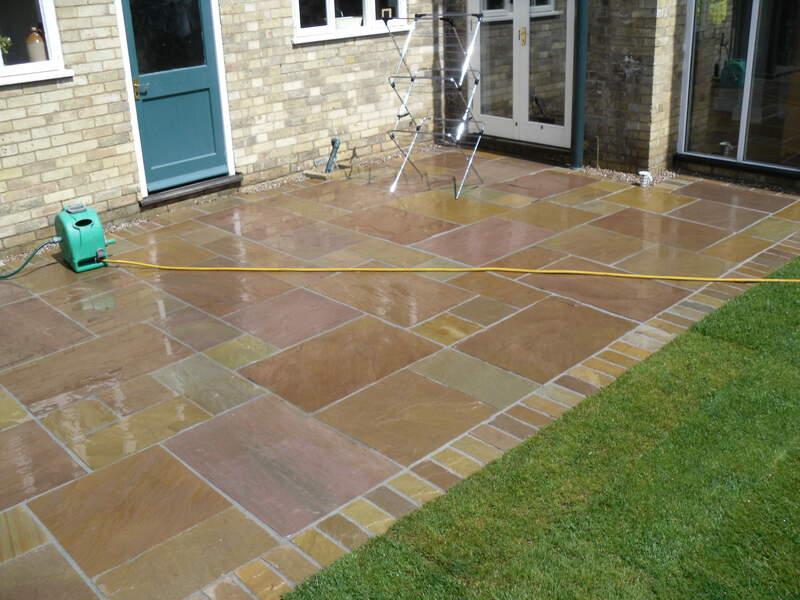 We specialise in Patios, Paving, and Decking. 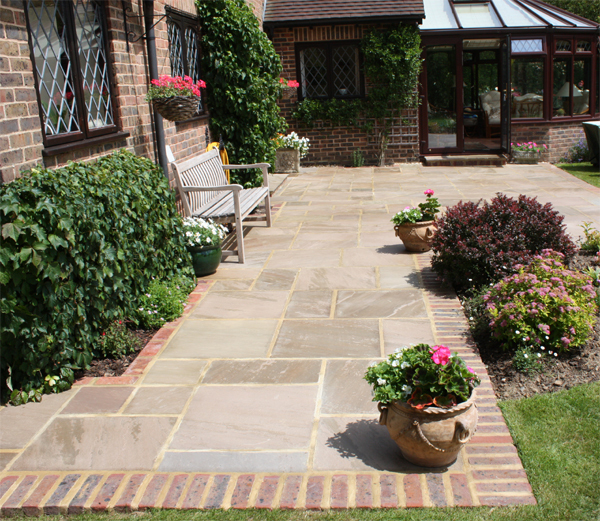 This time of year is perfect for getting the garden ready for the early Summer sun. Prices are low and April and May can often be great weather for enjoying the garden. Getting your garden sorted during the winter means you won't miss a moment of the spring sunshine. 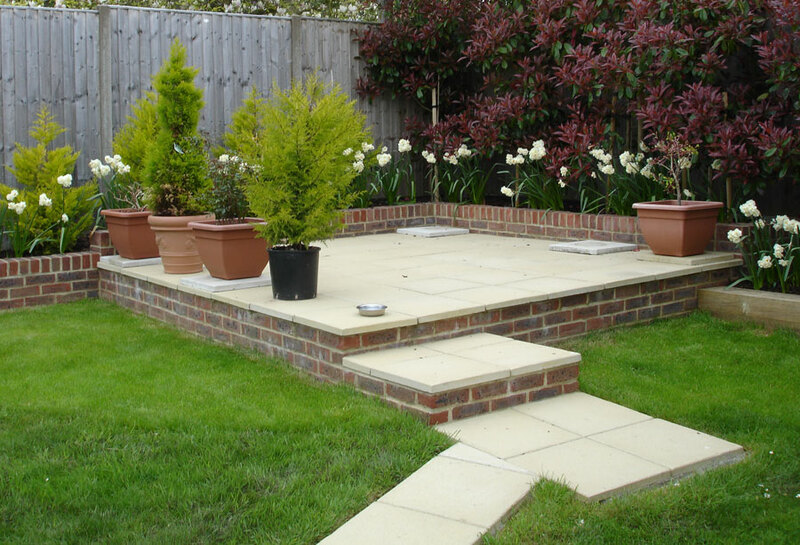 What ever your ideas are, or whatever your budget, we are sure we can get your garden ready to enjoy. Just give me a ring for a free quote or consultation! Reduced prices on all natural stone during the winter months, suppliers are running out so please enquire as soon as possible!